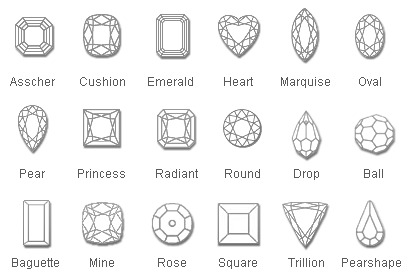 Clarity refers to the internal characteristics or flaws in a diamond. Internal characteristics can be cracks, black included crystals (carbon spots), or white included crystals. The fewer internal characteristics, the rarer and higher the value of the diamond. A basically white stone with little or no visible-to-the-naked-eye flaws is usually most desirable. 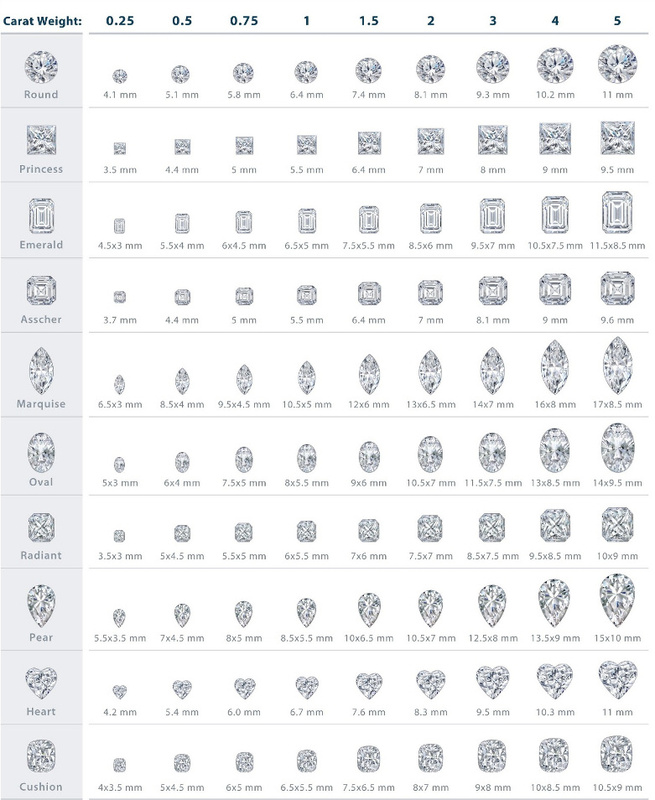 The less color a diamond has, the higher the value.The most desirable color is as colorless as possible. Usually, a basically white diamond is appealing in color. Carat describes the weight of the diamond.